Gonna be awesome. Can't wait. This summary of the footage shown at the San Diego ComicCon last month has me REALLY excited. Sounds like Frank will finally be done justice on screen. 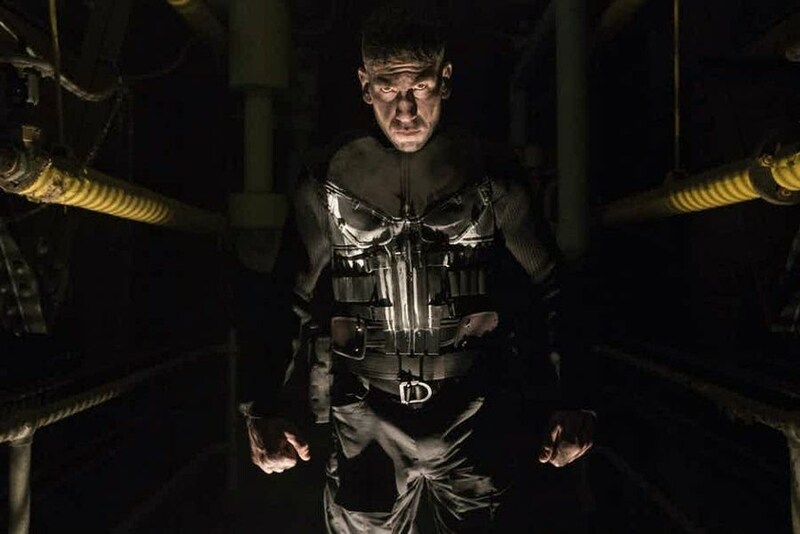 Jon Bernthal (The Punisher) is the first person to come out on stage – showing a clip from The Punisher. The clip plays as follows: A little girl plays the guitar with Frank, a much happier time with his daughter. We immediately intercut this happy scene with Frank now alone in a room, struggling to play this same guitar – sad & depressed. We then immediately cut to a murder montage. Frank drives a van in rural Alabama, chasing two guys on motorcycles. He easily shoots their tires out and then redirects his van, deliberately running them over. Cut to a party in San Juarez, Mexico – a ‘heavy’ arrives. The Punisher, on a rooftop, scopes with a rifle this same guy. The guy goes up to a room with a girl about to go down on him… when ‘bam’… The Punisher takes his shot, blasting the guy’s brains on the wall. The reveal – Frank isn’t across the street but miles across the border in El Paso, Texas. Cut to Frank murdering a guy in a JFK airport bathroom. The guy pleads for his life – “Killing me isn’t going to bring your family back. What does it change?” The Punisher responds coldly – “Nothing.” He then immediately strangles the poor sap with his own necktie and walks away. Bernthal looks GREAT in the clip. Super excited for an entire show centered around him. The action looks good, and I loved the actor in Daredevil so I'm sold, though I wish they went in another direction with the skull as it looks a little too perfect to me. I think the skull could've been a little more faded but I can't really complain. I'm also happy that they've gone with the kevlar vest look instead of the more modern costume of just a black t-shirt with the skull on it. The tactical look definitely works for me, skin tight body suit always looked too super heroey to me. Still no release date, but I'm gonna go on record and say November 10th. Netflix always releases new shows on a Friday and November 10th is the birthday of the Marine Corps and the day before Veterans Day. Looks amazing! I've been wanting to see this ever since The Punisher made his debut as a major character in Netflix's DD Season 2 last year. This version is definitely the best live action/on-screen interpretation of the comic character I've ever seen. I've been a fan of the character ever since reading/collecting some of the comics he appeared in back in the '80's. 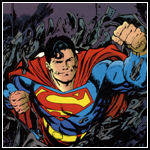 Never followed the character much in the '90's, I know that's when he became really popular (at least among comic book fans), due to having at least two dedicated series off & on, i.e. "The Punisher" and "The Punisher: War Zone". 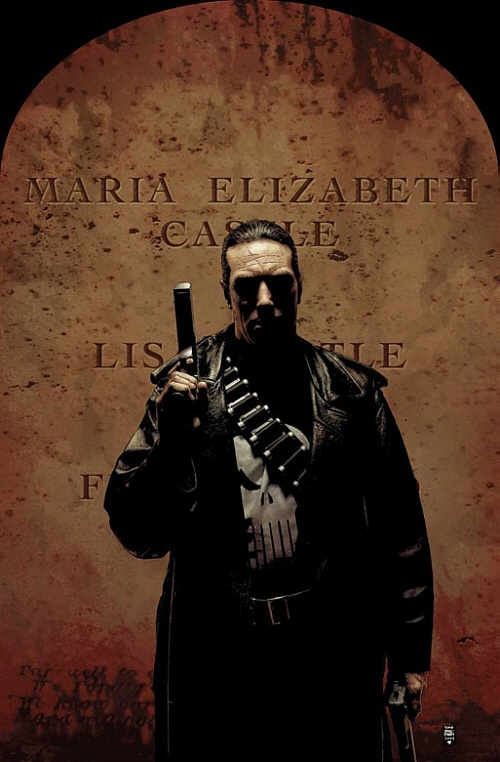 Prior to the DD Netflix series, my favorite depiction of the character was in the underrated Punisher: War Zone film. Great film & great casting of the main actor & other supporting actors. However, this was basically just an action film & didn't go into the Punisher's background, motivations, etc. to any great extent (if at all). That would be a great release date! Howard Stern was raving about the show the other day. Said that Tony Sarandos from Netflix sent him several episodes in advance and they were all great.